Hello sugar loves, I am here with my first review on my blog. 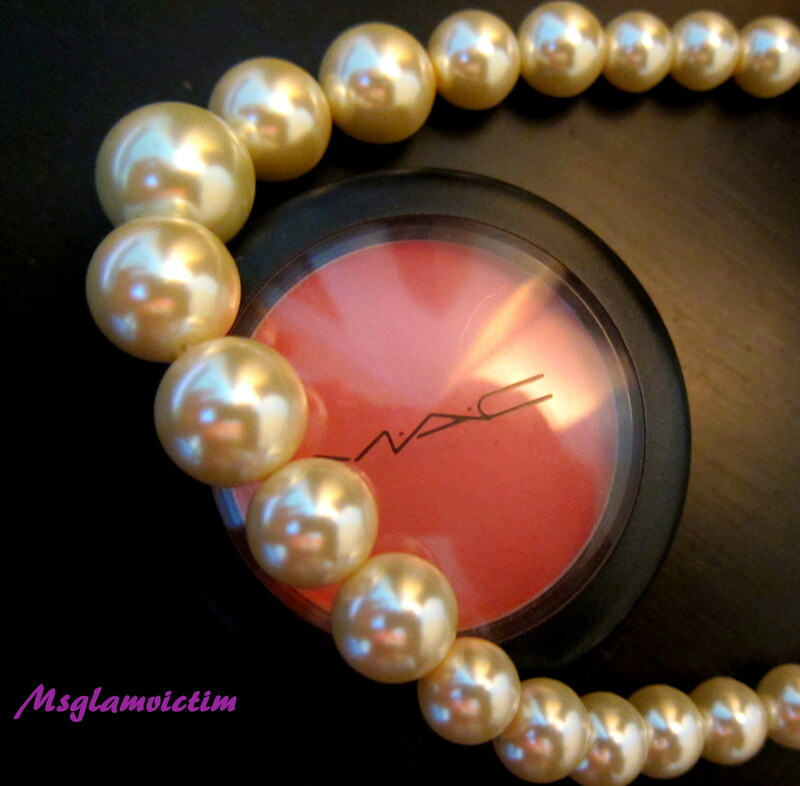 Today I am reviewing MAC’s powder blush in Fleur Power. Summer calls for nice peachy-pink cheeks, adding to the “no-makeup makeup look”. I am a makeup junkie and blushes are my new thing. 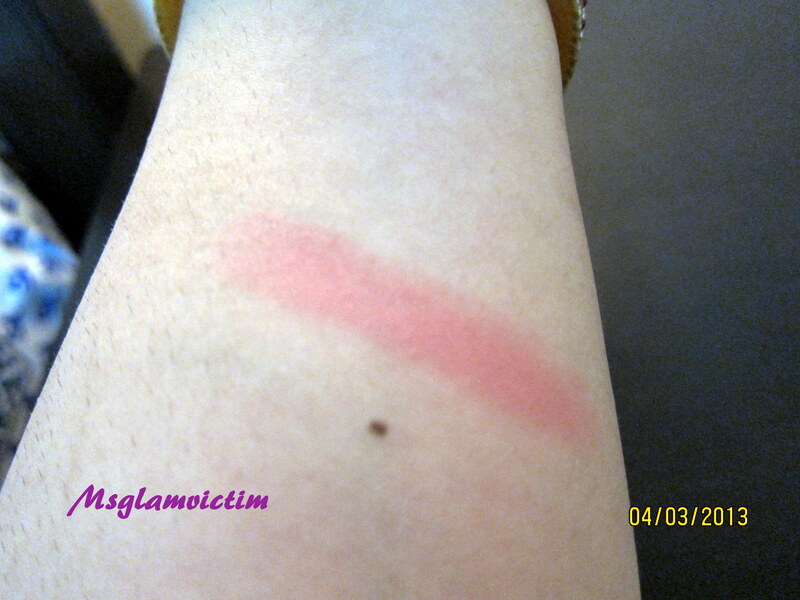 So this past week I visited the MAC store in Pacific Mall, Subhash Nagar, to check on some blushes. I had heard some really good reviews on two blushes, “Dollymix” and “Fleur Power”. I tried both of them at the counter but Fleur Power was a love at first sight (can this happen with a blush!!) ;). MAC describes Fleur Power as a “soft bright pinkish-coral”. It is a beautiful everyday color with a touch of coral to get you in the mood for a summer day. It is a satin finish blush, which blends easily into the skin. The pigmentation is amazing, a little goes a long way. It is much more pigmented than I expected it to be. 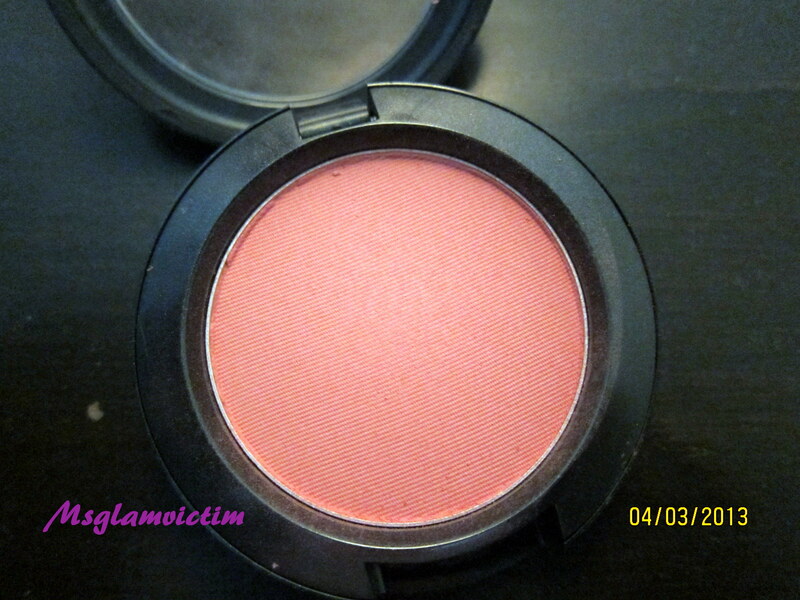 Final verdict, this blush is a great everyday color, looks flattering on light-medium skin tones. All in all an amazing summer blush. And here’s how it looks on me. salut, je voulais à te remercier pour la pertinence des articles de ton blog ! j’édite moi aussi un blog de mode depuis peu et j’espère pouvoir faire aussi bien 🙂 A bientôt, SAM! !